The Potette® Plus Reusable Liner is ideal for home or travel. 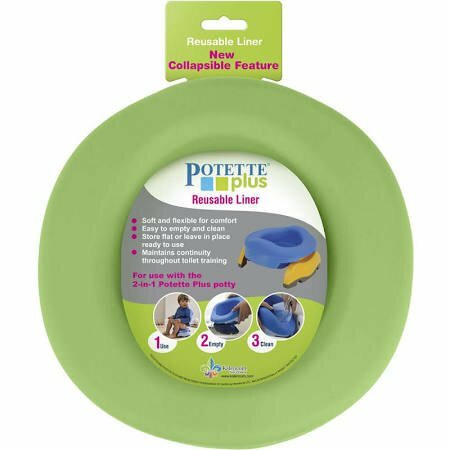 The re-usable liner allows you to be more economical and environmentally friendly! With a collapsible design for easy travel mobility and storage. 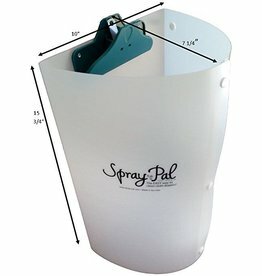 Folds flat so it can fit in a purse or diaper bag. 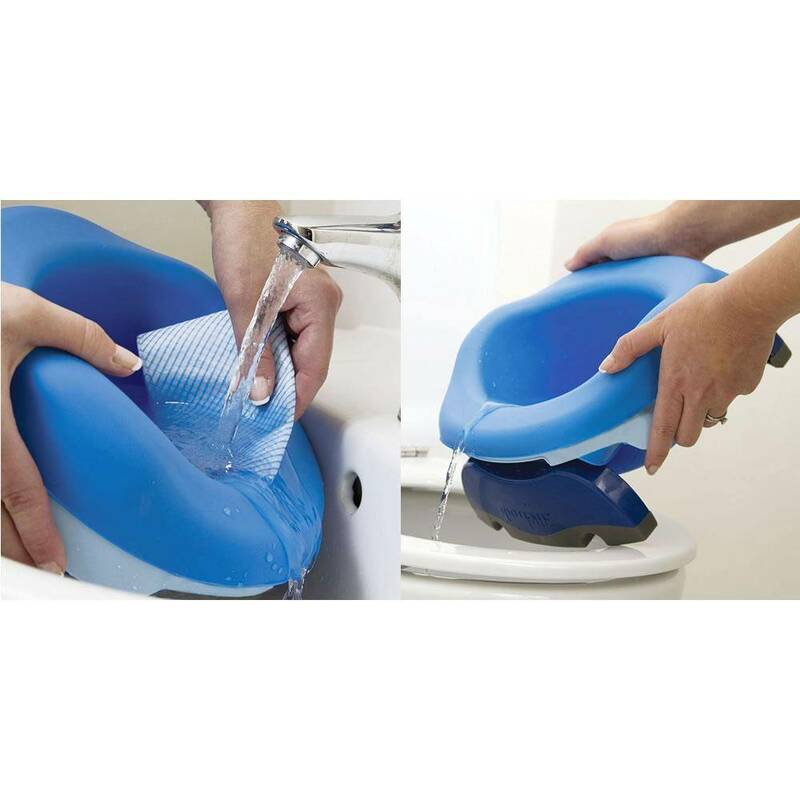 Hold up to 5 ounces of liquid. 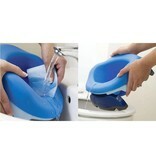 Easy to clean: simply empty, wash, and disinfect. 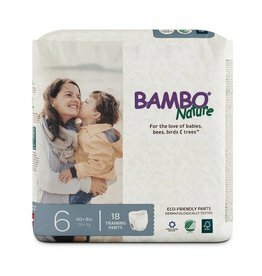 Disposable liners that are 100% biodegradable! 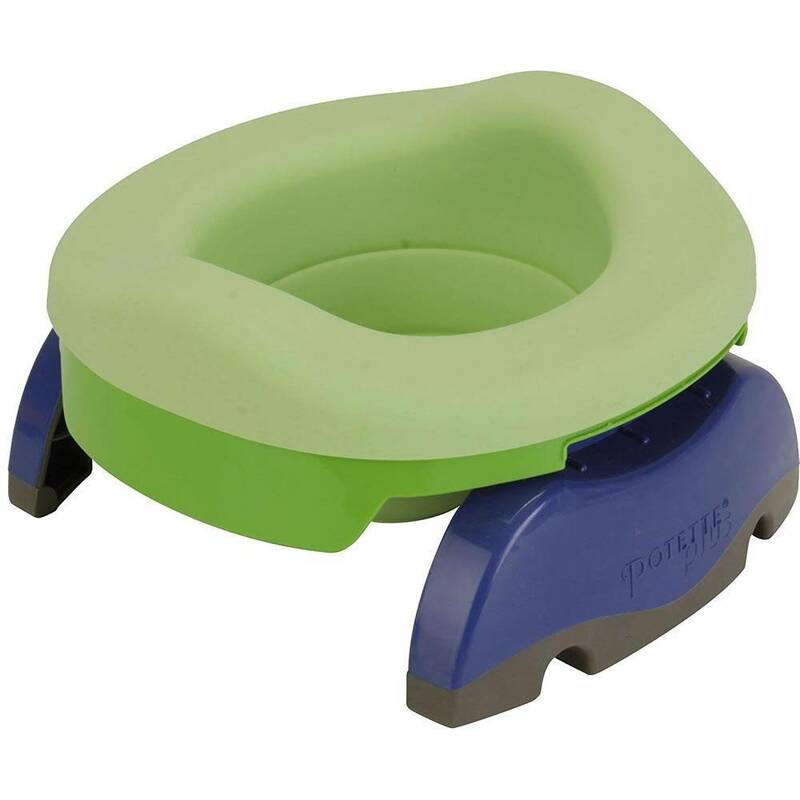 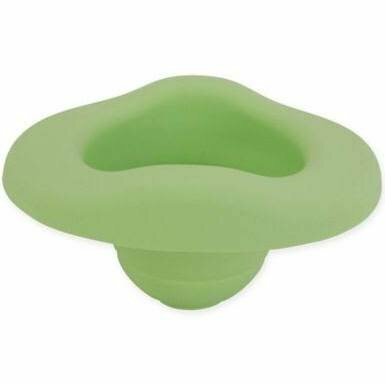 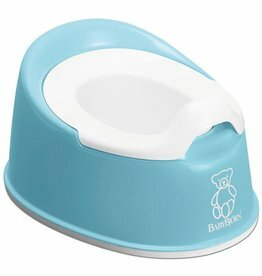 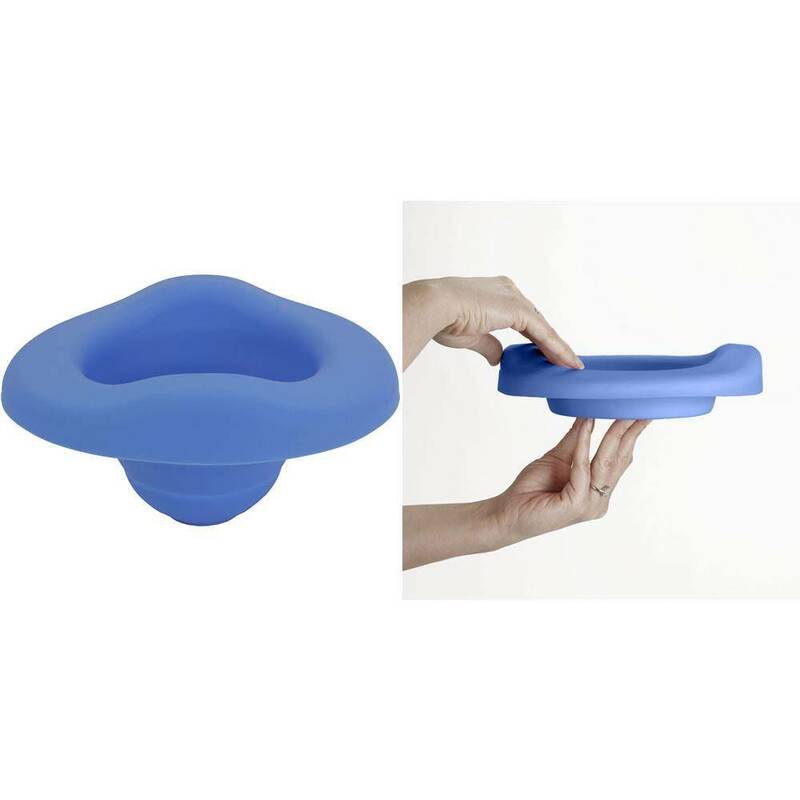 Festival ready - this portable potty is great for travel, potty training or to take anywhere that you may not have access to a sanitary bathroom. 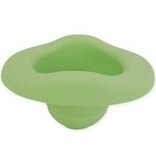 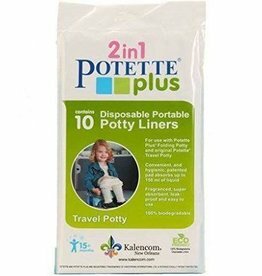 It’s a clean potty for your child no matter where you go! 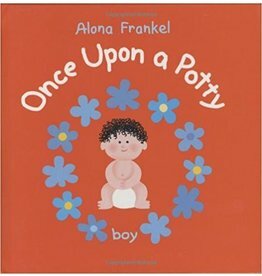 A classic potty training book especially for boys.